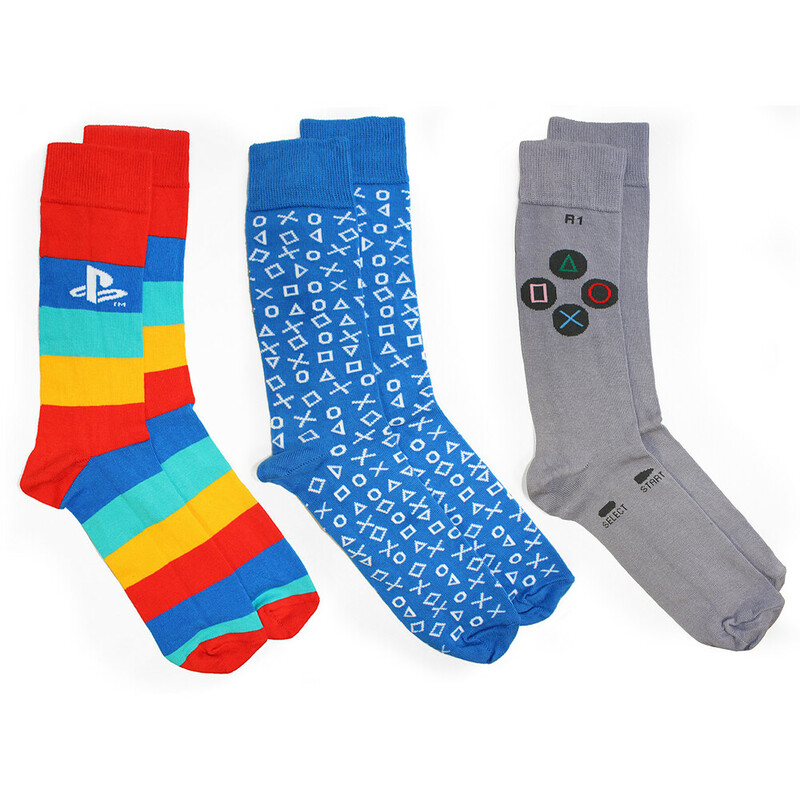 It’s not always easy knowing what to give during the holidays, but if you’re looking for that perfect grab-and-go bundle of PlayStation inspired products, then look no further. These boxes are 100% giftwrap friendly and stuffed with PlayStation inspired goodies that are sure to delight. A variety of PlayStation collectible boxes are available now for purchase at major retail chains including GameStop, Walmart, and Target. Anxious for more God of War lore beautifully illustrated and insightfully written? Well then, you’re in luck this holiday season! 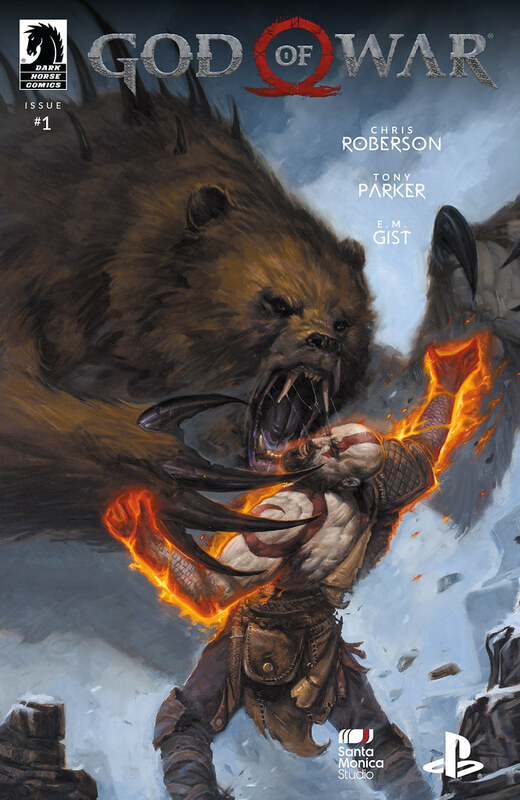 Our friends at Dark Horse have recently released the first issue of the new God of War comic series! Learn more at Dark Horse’s website. When it comes to stocking stuffers, these compact products are where the rubber meets the road, or more appropriately, where the skis meet the snow! Here’s a list of some of our favorites to inspire your holiday shopping. 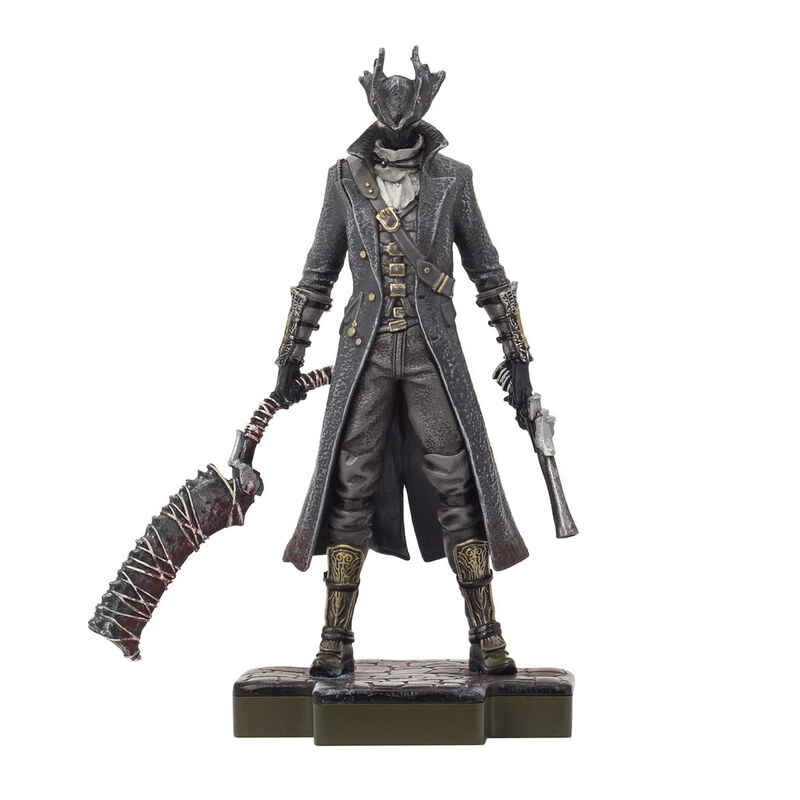 This Bloodborne Hunter figure stands 10cm tall, but is huge in presence! Get it at GameStop. 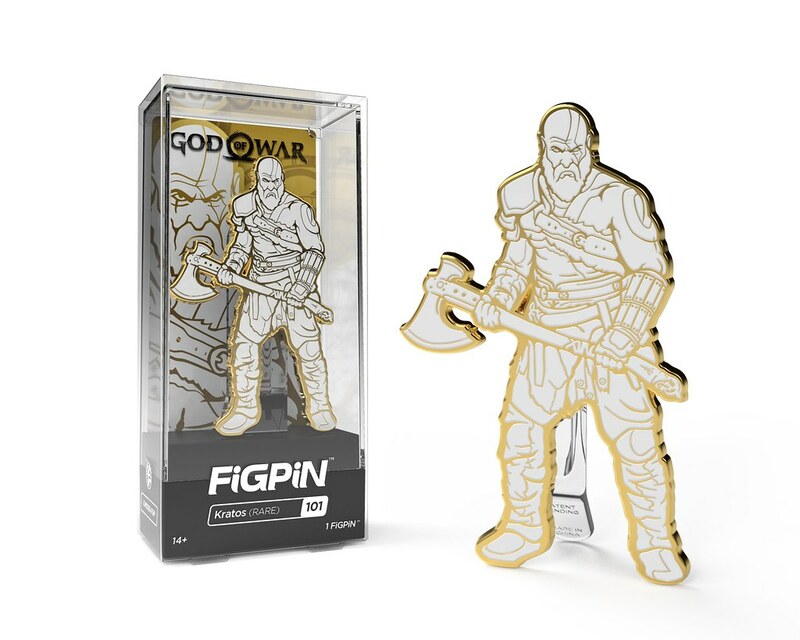 FiGPiN is a popular collectible among PlayStation and God of War fans alike. This Gold Kratos FiGPiN is available only at GameStop. These socks are both festive and stocking friendly! Best of all, they come in a pack of 3 which helps fill the stocking faster. Get it at Box Lunch. Square boxes are just easier to wrap, am I right? 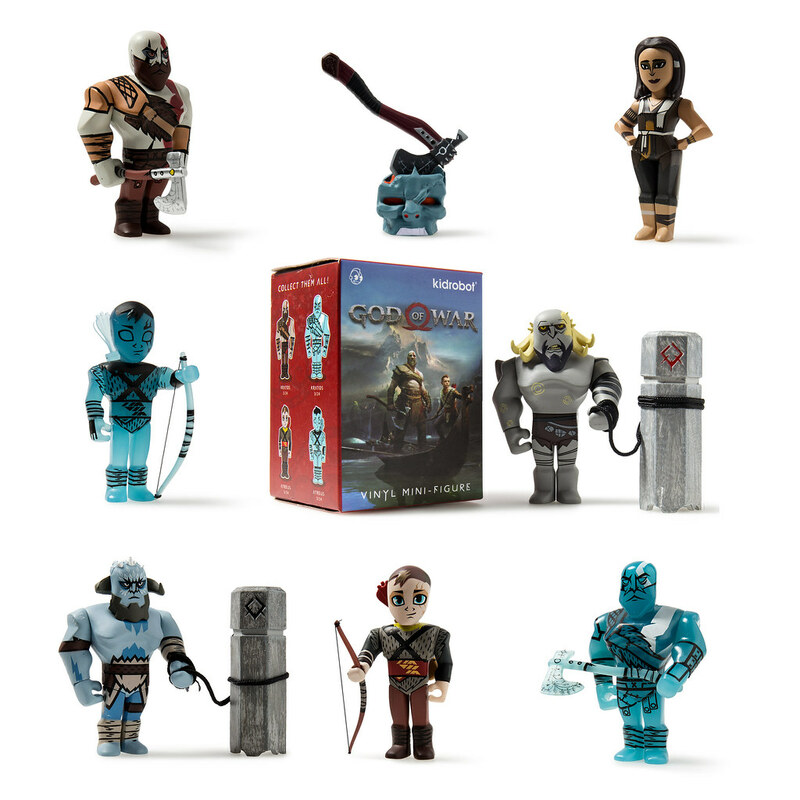 These eight highly collectible figures come individually packaged in… you guessed it, a square box! 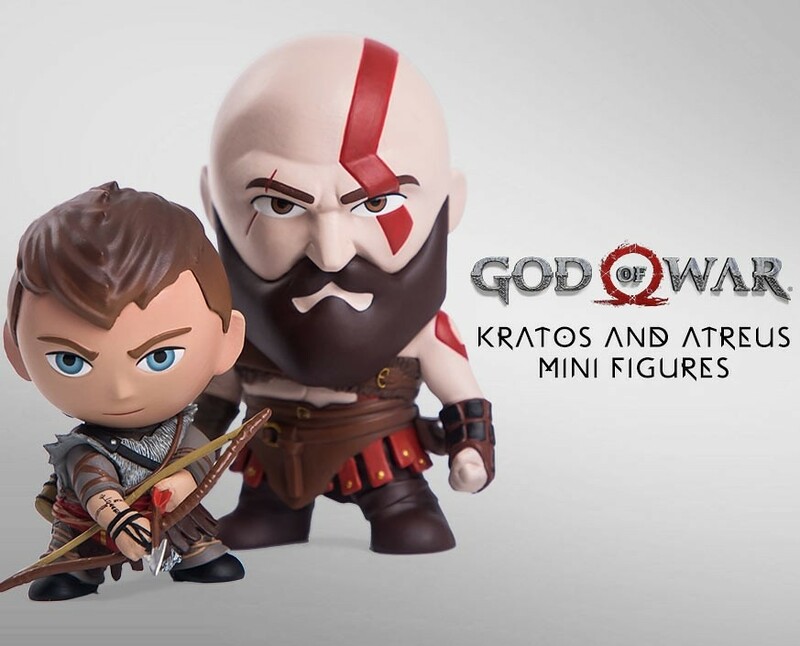 You can order these blind boxes now on the Kidrobot website. Our gift giving list wouldn’t be complete without a plush toy. 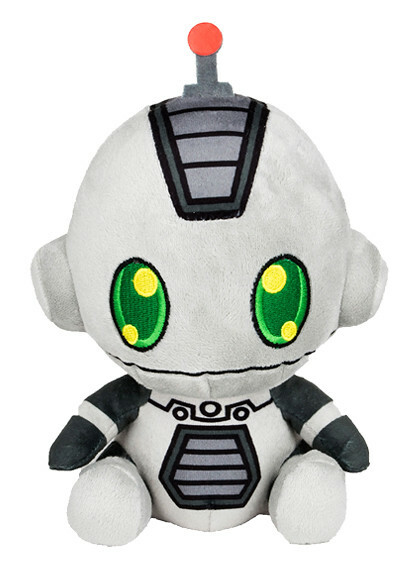 Among the many PlayStation plush pals, we think this Clank plush is among the cutest!